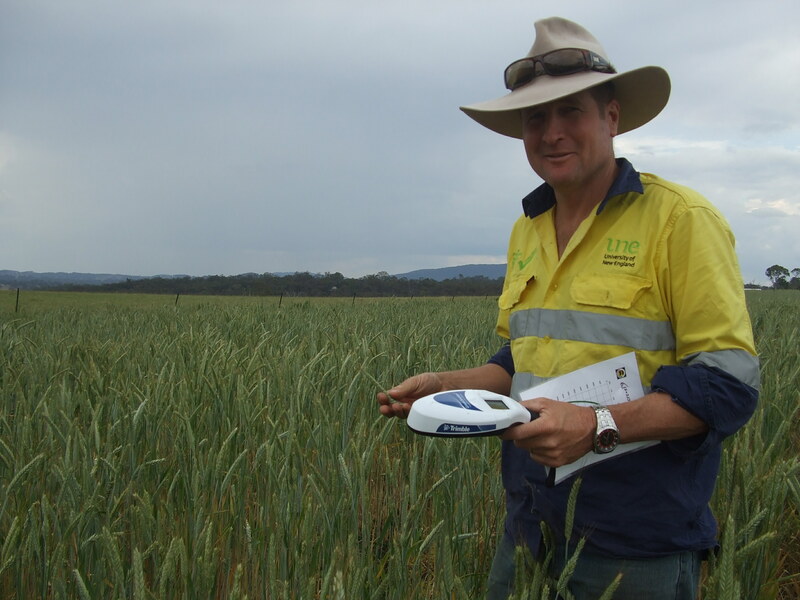 While everyday technology from smart phones to smart TVs has become a common part of our modern lives, the revolution that technology has delivered to Australian agriculture has been largely an untold story. The University of New England has unveiled plans for Australia’s first ‘SMART’ (Sustainable Manageable and Accessible Rural Technology) farm precinct to be established near Armidale NSW which will showcase the latest agricultural technology, side-by-side with the next big technology gadgets. Professor David Lamb says the technology deployed on this working farm will be accessible at the SMART Farm’s central hub. This new $1.8 million managers’ building/visitor centre will co-ordinate and display the range of technology deployed across the research facility and working farm environment both to SMART farm visitors and online anywhere in the world. Professor Lamb says Stage One of constructing the SMART farm will be taking the central hub online at speeds up to 10gbps. 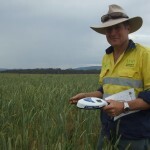 He says the SMART farm will also have NBN satellite, fixed wireless, mobile phone and even dial-up internet links with which to test technology as well as a more ‘standard’ underground fibre internet connection. Professor Lamb says work on laying the fibre cable will hopefully begin in the next few weeks. UNE’s SMART Farm is due for completion in December 2014.